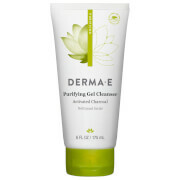 derma e Tea Tree and E Antiseptic Crème has a gentle formula powered by the unique combination of antibacterial, antiseptic and hydrating ingredients. 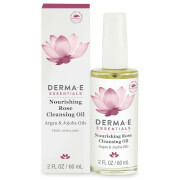 They work together to heal and rid skin of redness and sensitivity. 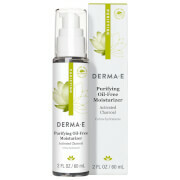 Ideal for those with mature, sensitive or irritated skin who want healthier, more protected skin. Apply to dry, clean skin both morning and night. Tea Tree Oil is a healing antiseptic. Vitamin E protects skin from damaging free radicals. Aloe calms and soothes.